We are at “BHUMIKA CLEAN & CARE PVT. LTD.” is ISO 9001-2015 certified company, proud of our cleaning heritage coupled with 20 years of wide experience. 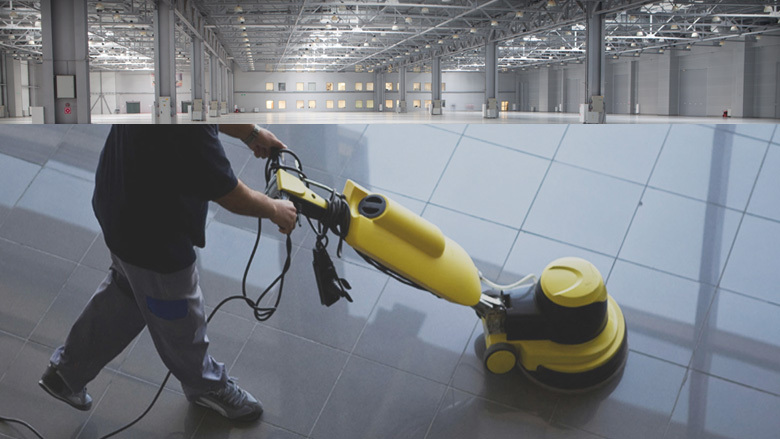 Our philosophy is to provide a cleaning service designed from the client’s perspective with the highest service levels. We provide high quality cleaning services using latest cleaning equipments and environmentally friendly cleaning materials. Our cleaning staff is skilled, well dressed, trained and courteous, ready to keep premises sparkling clean, to utmost satisfaction. Our “Operations and Administrative” infrastructure is comprehensive and strong; having registration of ISO, GST, EPF, Labor License, MSME, WQA & Shop Establishment. Our service contracts are tailored to suit customers’ requirements. We consider and implement cleaning services in compliance to International Hygiene Standards and assist in maintaining of ISO/HACCP/OHSAS/GMP/5S/HSE. BHUMIKA believes in strong relationship with customers and with co-operation, trust and commitments leads to a great partnership.